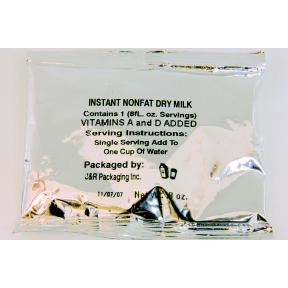 0.8 oz instant nonfat dry milk beverage mix in individual size packet. Makes one 8 fl oz serving. 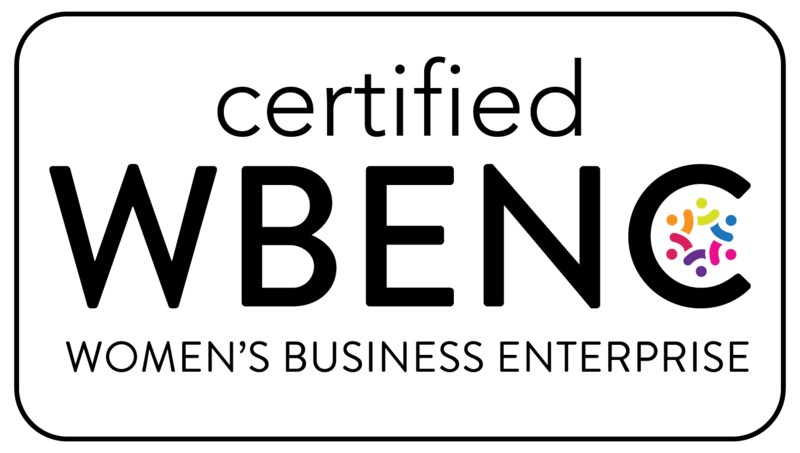 Vitamins A&D added. A convenient travel size for on the go. Ingredients: Each package contains USDA graded instantized (for easier mixing) non-fat dry milk. The shelf life exceeds one year.